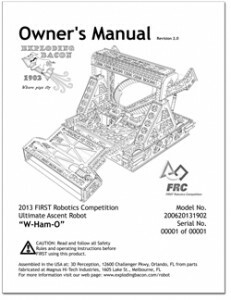 Exploding Bacon’s 2013 robot, W-Ham-O, was built to play Ultimate Ascent. Ultimate Ascent was a game very similar Ultimate Frisbee. The ends of the field have 1 three point, high goal in the middle, 2 two point middle goals on the either side of the three point goal, and 1 one point goal low over to the side of one of the two point goals. 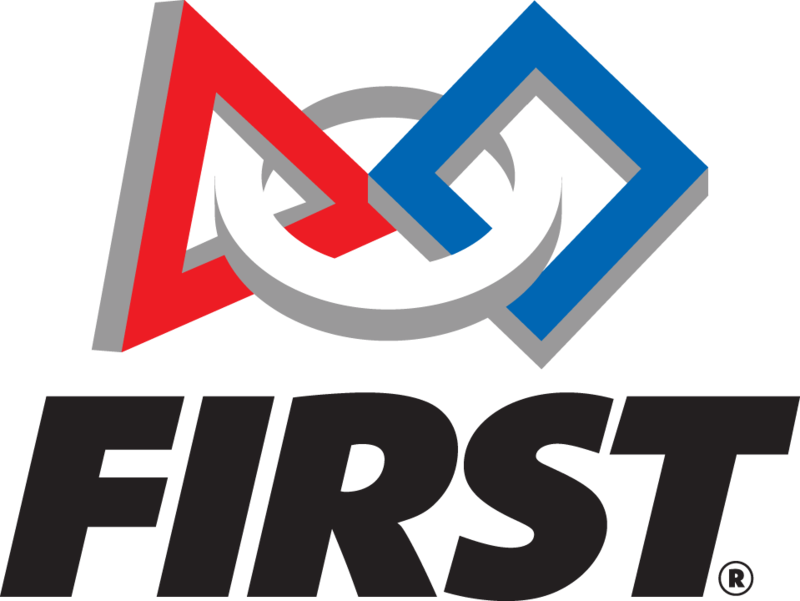 On either side of the field there is a pyramid for each alliance, during the end game the robot climbs the pyramid. Early on we made a decision to not climb the pyramid to the third level, in the case we may fall. So we decided to only climb to the first level, allowing us to climb quickly. We decided to rely on the human intake rather than the floor pickup because of the difficulty of picking up Frisbees and the time-reward ratio being lower. 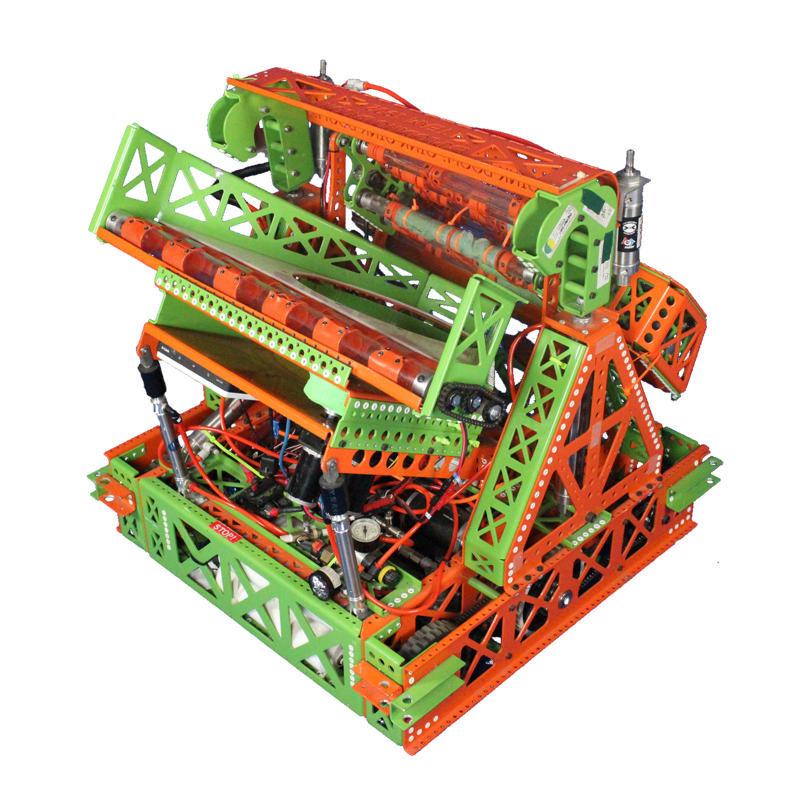 Our shooter was designed to shoot three point shots consistently with two wheels on one side of the shooter to give a natural spin on the Frisbee. Our strategy was to drive under our alliance’s pyramid and shoot through the beams.